We offer Driving Lessons In Derby and surrounding areas. See our driving lessons prices below. 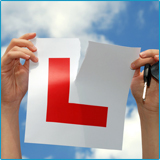 We also do intensive courses, motorway lessons, refreshers and night driving lessons. 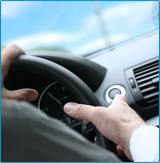 If you are already a driver and want to update your driving we can help.